Cable TV without a cable box or an aggravating installation appointment is about to become a reality. On Thursday, Sony announced an Internet cable service it calls Vue. It is accessible through Sony PlayStation consoles and mimics the kind of TV bundle that companies like Comcast (CCV) and Time Warner Cable (TWC) have traditionally sold in the United States. A testing period will begin this month, and the service will become widely available in the first quarter of 2015. Vue is evolutionary, not revolutionary -- it doesn't try to sell cable channels a la carte, as some people would like, but it does try to make the cable bundle more convenient to buy and watch. Sony (SNE) describes it as a "cloud-based TV service" with both live channels and on-demand programming. That means cable channels like Discovery, FX and MTV will be delivered through the Internet to subscribers' big-screen TVs. 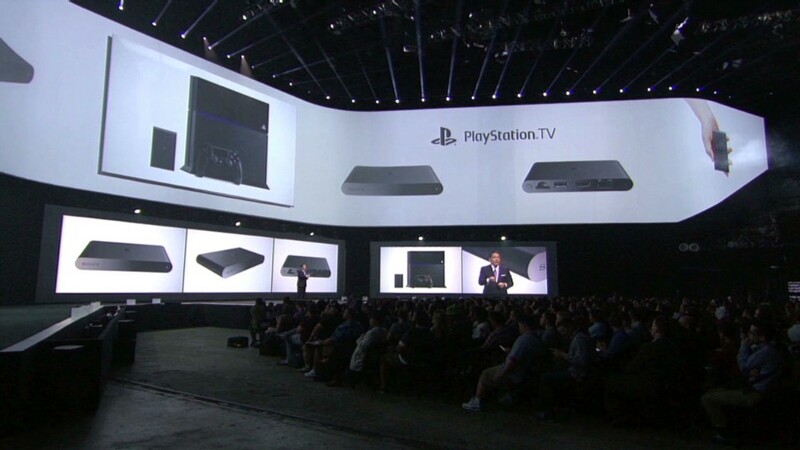 Sony's PlayStation console will serve as the set-top-box. The bundle will have Fox's sports channels, like Fox Sports 1, but not Fox News. It'll have the CBS broadcast network in some cities, but not in others. Sony is the first company to announce a launch plan for "cloud-based TV," but it probably will not be the last. The concept of a bundle of cable channels purchased online -- just like Netflix -- may change how television is delivered in the years to come. Dish Network (DISH) is working on a similar service (though it'll be marketed differently). And traditional players like Comcast might feel compelled to start selling TV this way, too. Right now cable companies like Comcast, Time Warner Cable and Charter only provide TV in the local markets where they have physical cables. Sony's Vue foreshadows a day when many companies could compete to sell TV bundles. Think of it as BYOB, or "bring your own broadband" -- you'd still need a separate wired or wireless Internet subscription. In a news release on Thursday, Sony said Vue "will be offered on a month-to-month basis without any penalty or customer service hassles for cancellation." But Sony left out the most important detail: how much Vue will cost. It said the price would be "fair and competitive." In other words: Vue won't be cheaper than the TV packages most households already pay for. In fact, it might be a little more expensive. Fundamentally, the pitch for "cloud-based TV" isn't about saving money versus traditional cable TV, it's about gaining convenience. "Sony thinks its service will be compelling because of the user interface it's going to wrap that programming in," wrote Peter Kafka of Re/code, while expressing skepticism about Vue's prospects. Here's the pitch from Andrew House, the executive in charge of Sony Computer Entertainment: "Vue reinvents the traditional viewing experience so your programming effortlessly finds you, enabling you to watch much more of what you want and search a lot less."